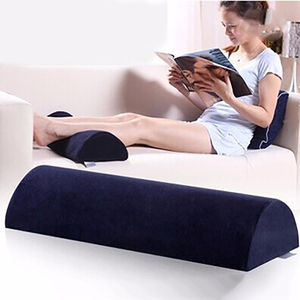 Product Knee pillow Material Memory Foam Function belly support, back support, knee support, head support, etc. 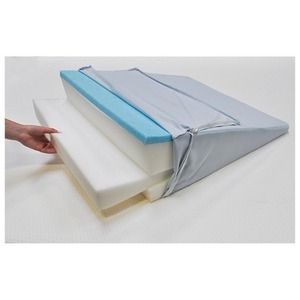 We specialize in the production of mattress cores (vacuum packed mattresses), pillows and toppers that provide the best quality sleep possible. Our products are chiropractor endorsed, approved by the Orthopedic Research Institute, and featured in the magazine, "BetterHomes&Gardens. 3 YRS Nantong Hefeng Textile Co., Ltd. The pillow reduces swelling by improving circulation and lymphatic flow. 3) The removable cover is machine washable for easy care. Keep your leg rest pristine with no expensive cleaning bills! 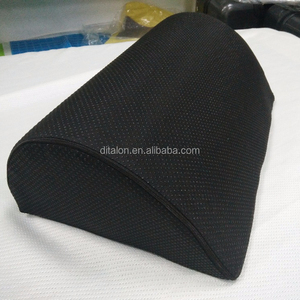 Ditalon Factory offer you the honest and friendly business , we think outbox , think on the side of customer . It is our mission to provide high quality products and professional service to all our customers. 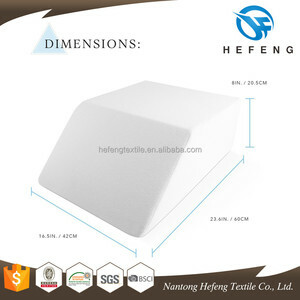 7.What is your main products 9 Our main products are memory foam pillow,cushion,mattress, mattress and some other related products. 2 YRS Ningbo Memory Home Textile Co., Ltd.
1 YRS Foshan We Ming Te Trading Co., Ltd. 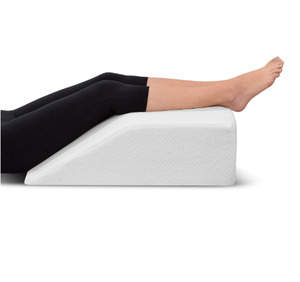 The gradual slope helps to comfortably raise your head into a better sleeping position. 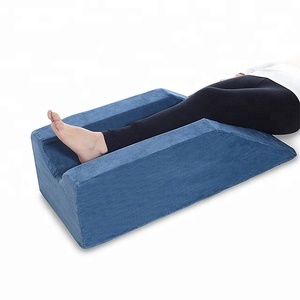 This stylish wedge will help you properly elevate your legs after knee, foot or leg surgery. Q2.Your company is factory or trading 9 -We have our own factory and could provide OEM service. Also, we can do shipping to FBA with a competitive price! Q: Could we order a small quantity to test the market at first9 A: Yes, of course. Also, unit shipping cost will be cheaper for bigger orders. It can be embroidered on the cover or can be sewn on the cover as a woven label tag. 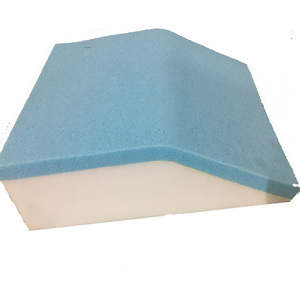 Q 2.Are you trading company or factory9 We are manufacturer specializing in producing memory foam products for over ten years. Q 5.What is your sample policy9 Sample can be customized and sent to you according to your requirement. 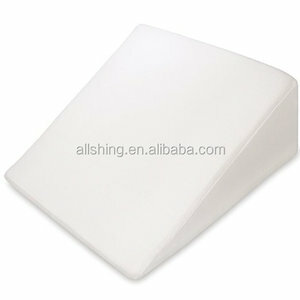 Alibaba.com offers 806 elevate pillow products. About 47% of these are pillow, 5% are cushion, and 1% are pillow case. A wide variety of elevate pillow options are available to you, such as airplane, bedding, and neck. You can also choose from memory, anti-apnea. As well as from wedge, u-shape, and rectangle. And whether elevate pillow is memory foam, or foam. There are 806 elevate pillow suppliers, mainly located in Asia. 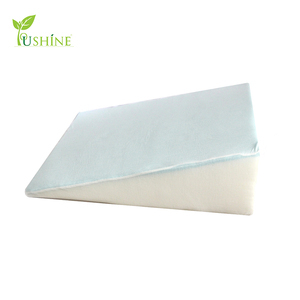 The top supplying country is China (Mainland), which supply 100% of elevate pillow respectively. Elevate pillow products are most popular in North America, Domestic Market, and Southeast Asia. You can ensure product safety by selecting from certified suppliers, including 414 with ISO9001, 175 with Other, and 55 with BSCI certification.